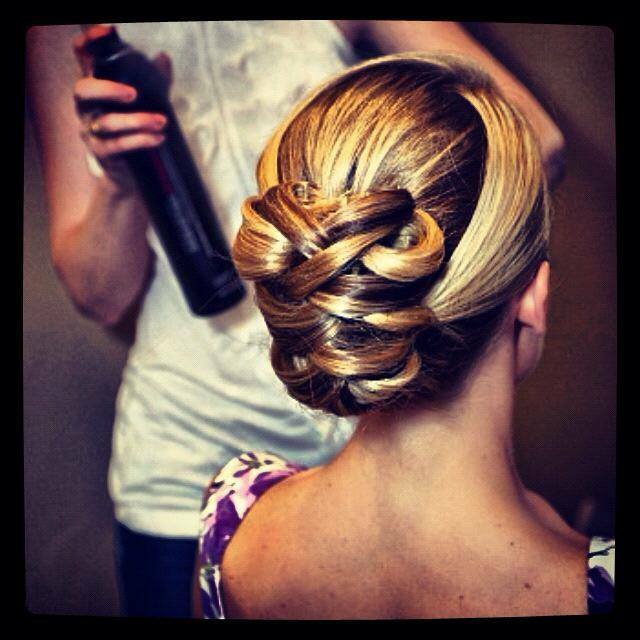 Halcyon stylists have extensive experience that will help you prepare for your memorable day. We know how busy your wedding day is and every moment counts. You need someone you can rely on for flawless hair and makeup! 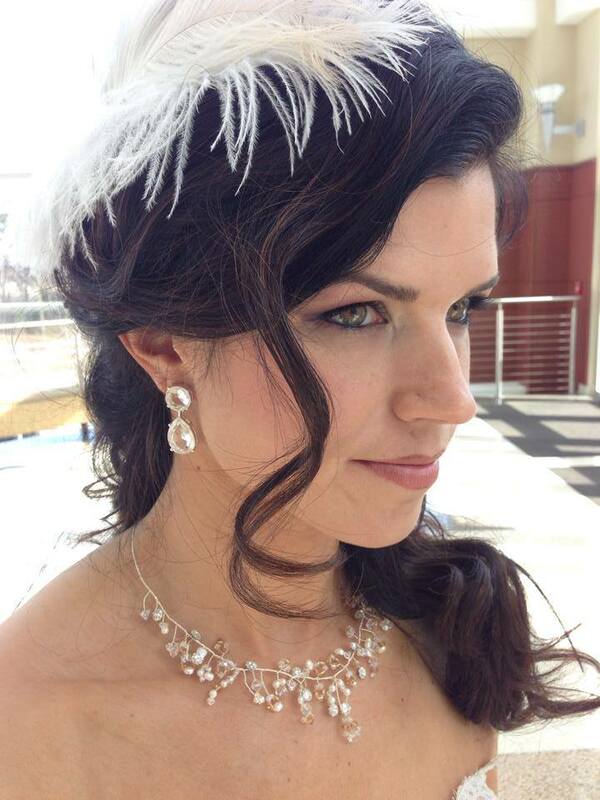 You want a professional polished look for the bridal party. We know how to handle all the nuances of orchestrating the special women in your life with courtesy and respect while getting everyone in and out of the chair in a timely, efficient manner. This is just one of the ways we ensure your day is perfect! Come relax, enjoy your favorite drink, and let us turn your vision into reality. Wedding day prices are billed per hour. We guarantee efficiency without compromising the care. You’ll be gorgeous and ready in no time! Contact us for a quote.